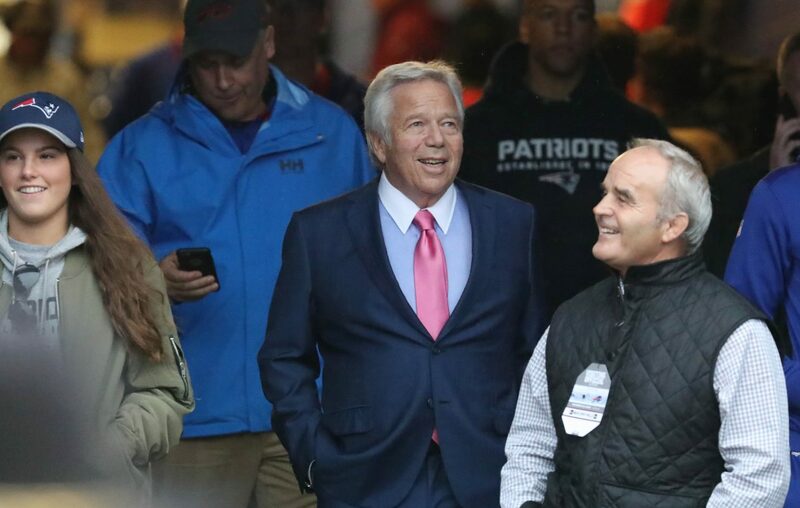 Kraft reportedly plans to reject an offer made by prosecutors to him and other men charged as part of the prostitution stings to avoid criminal convictions in exchange for community service. That plea offer by the Palm Beach County State Attorney's Office would require Kraft and the others to admit they likely would have been found guilty at trial. The deal also would involve paying court costs, performing 100 hours of community service and attending a class about the dangers of prostitution.